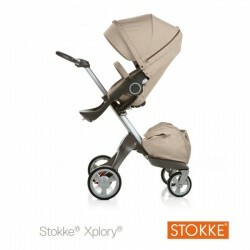 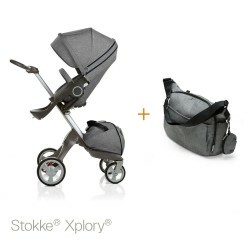 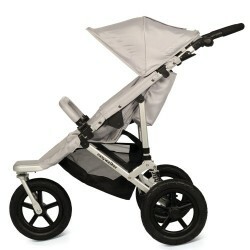 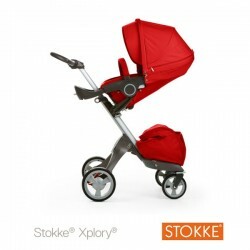 Requires an additional purchase of the Stokke® Xplory Seat Unit or Stokke® Crusi carrycot to complete your pushchair. 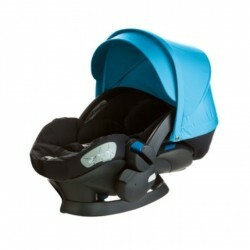 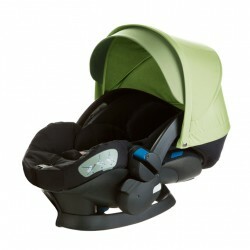 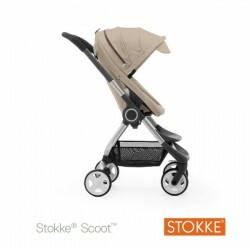 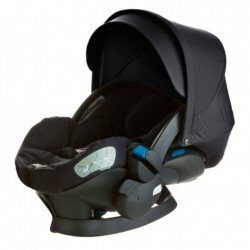 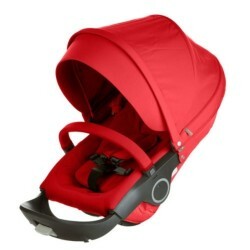 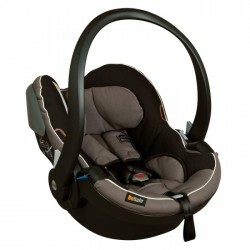 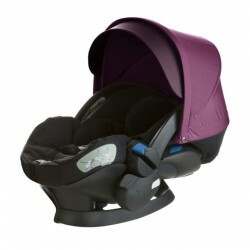 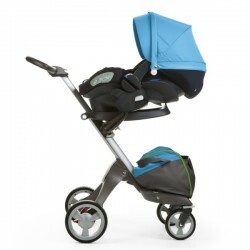 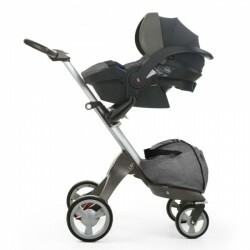 Or the Stokke® iZi-Go by BeSafe® baby car seat to form a travel system. 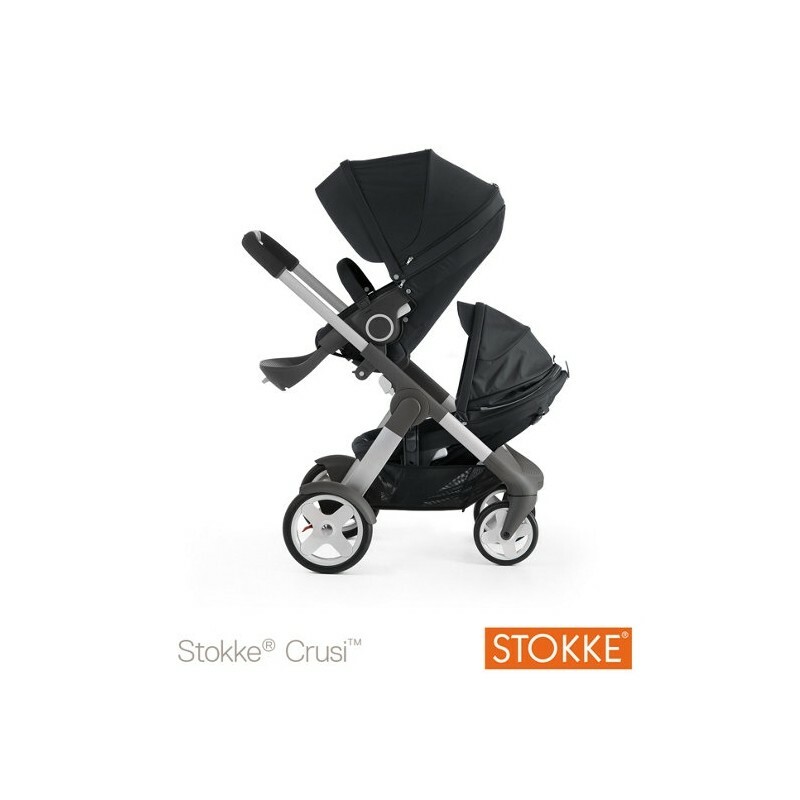 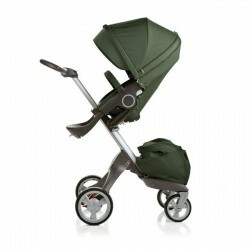 The stylish and lightweight Stokke® Crusi chassis can be adapted to suit your needs. 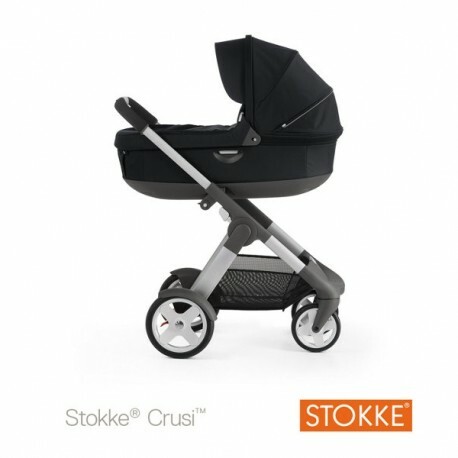 Simply add a Stokke® Crusi carrycot, Stokke® Crusi Xplory® Seat Unit or a Stokke® Crusi Sibling Seat (all available separately) to adapt the pushchair for your growing family. 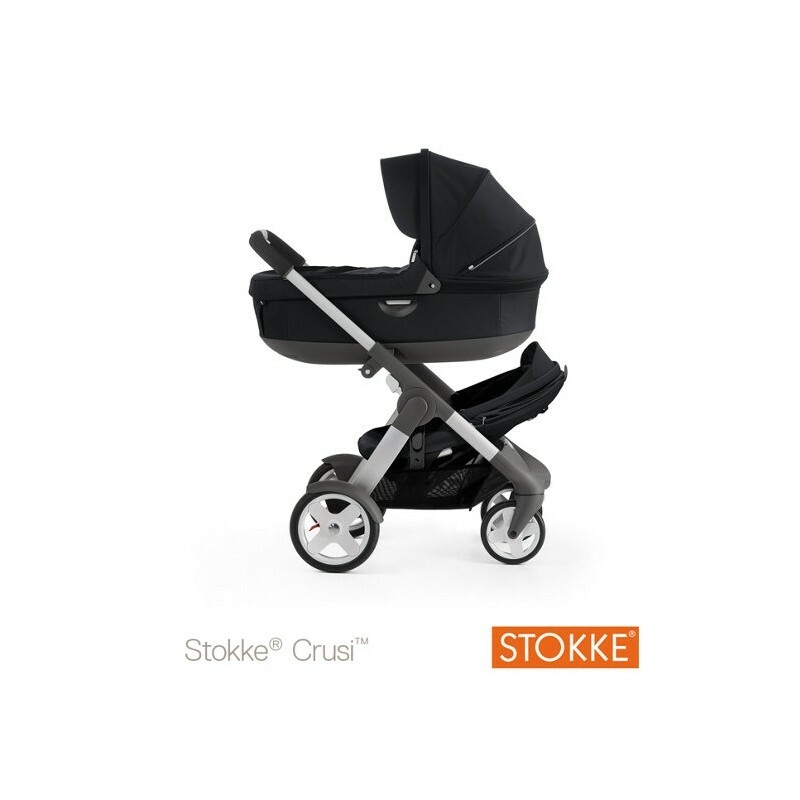 The Stokke® Crusi is a stylish, high comfort stroller with a wide range of configurations and is designed for busy families on the go. 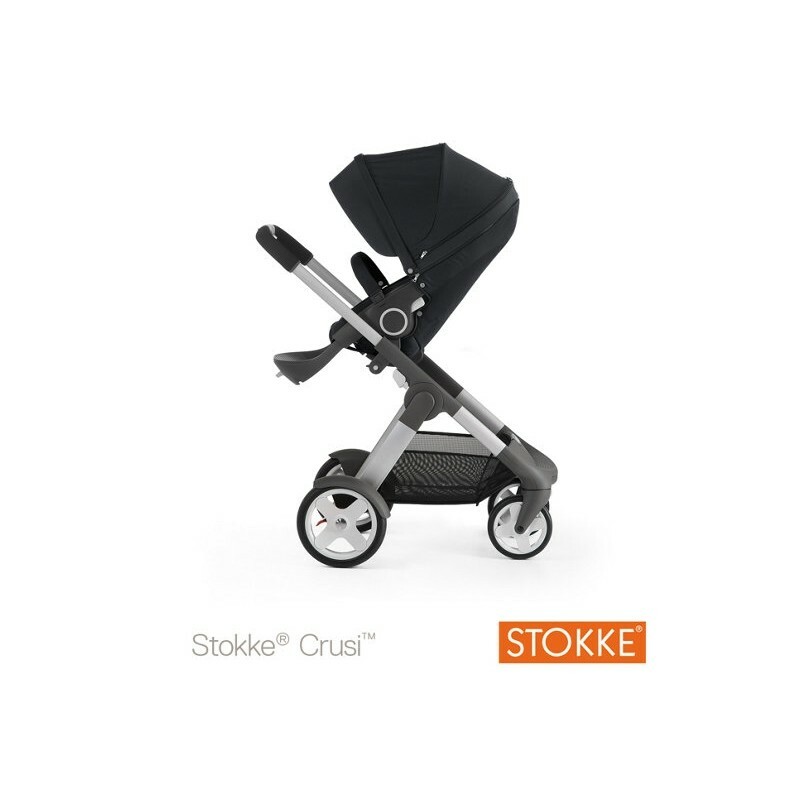 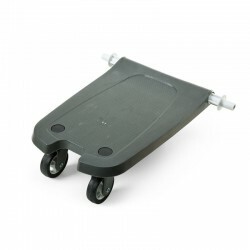 This highly manoeuvrable chassis is lightweight and features a soft suspension on both the front and rear wheels to ensure your little one enjoys a comfortable ride. 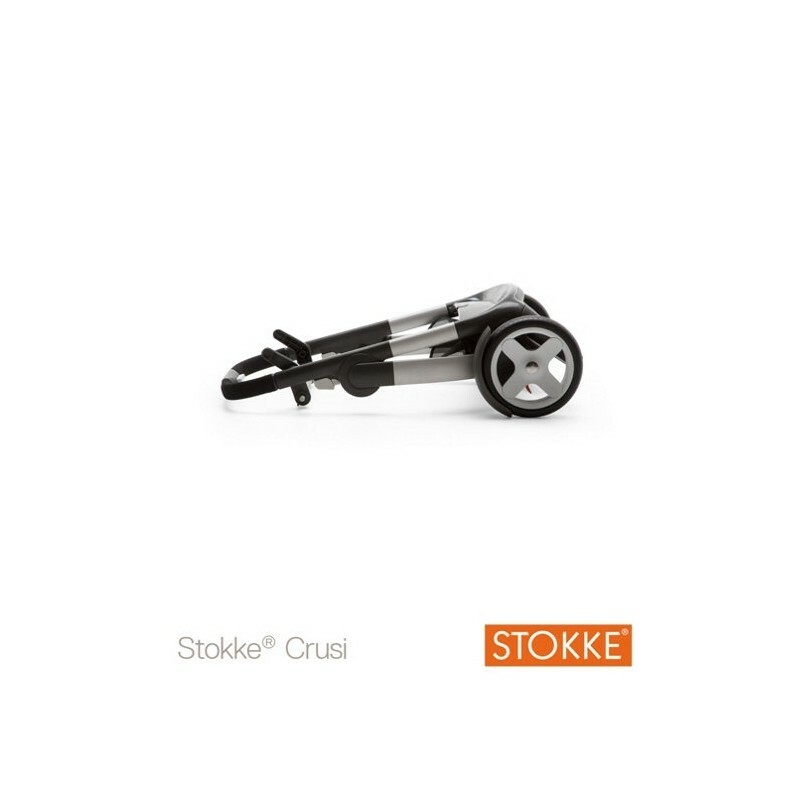 The swivel wheels on the front allowing the pushchair to glide gently over smooth surfaces and can be locked into a fixed position to help when pushing the Stokke® Crusi over more rougher terrain. 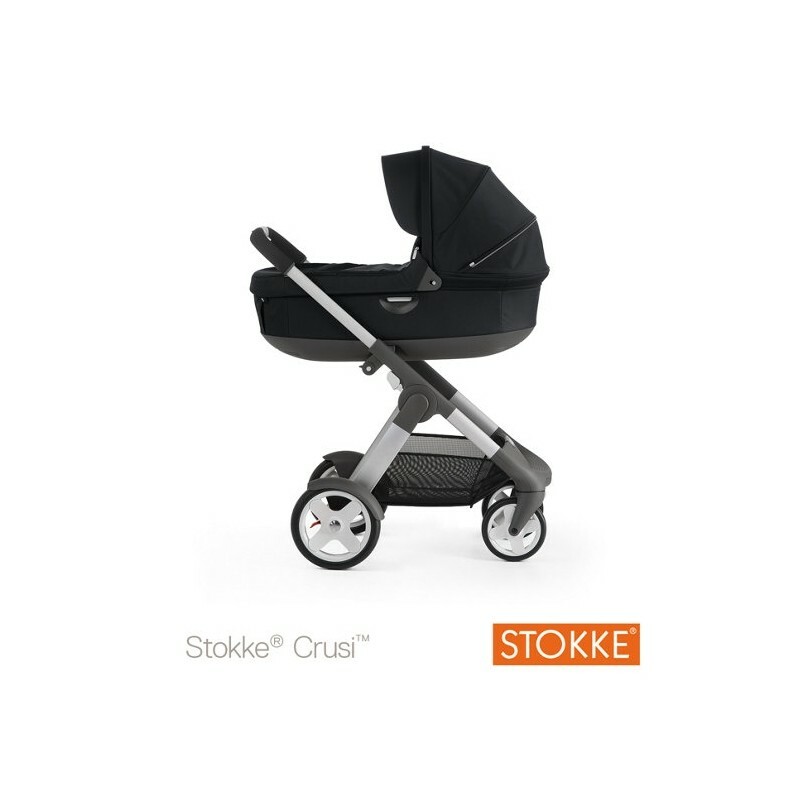 The design of the chassis allows parents to push the Stokke® Crusi in complete comfort, the ergonomically designed handle is height adjustable to suit parents of different heights and the design of the lower chassis allows good leg room for parent when walking. 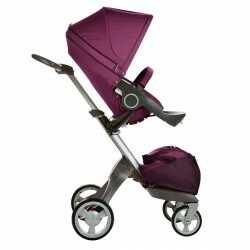 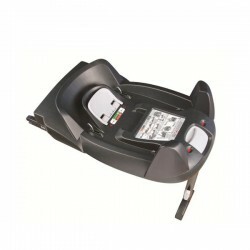 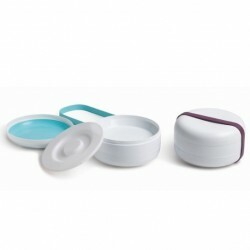 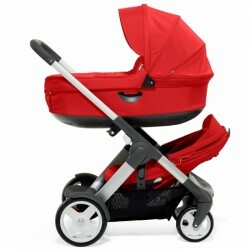 The chassis also features a large cargo space which is perfect for keeping your changing bag or small items of shopping. 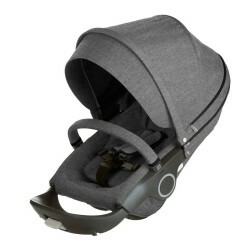 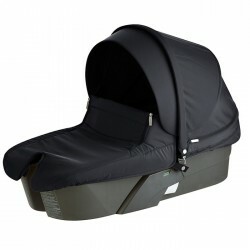 When a carrycot of seat unit (both available separately) is added to the chassis it is fitted at a height that allows parents to have close contact with their baby allowing them to interact, make eye conesigned for busy families on the go.tact and offer reassurance. 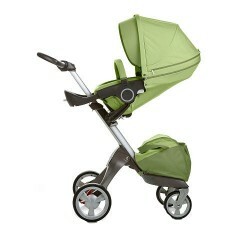 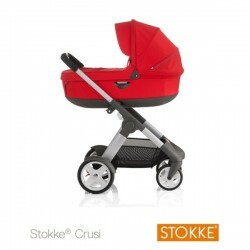 When not in use the Stokke® Crusi chassis can be easily folded for storage and transportation.